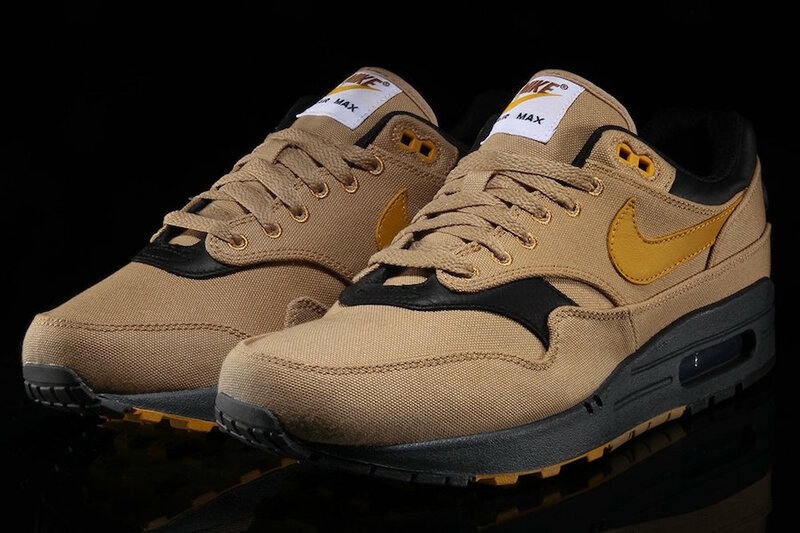 Nike releases a brand new “Elemental Gold” color way for their 2018 Air Max 1 line up. 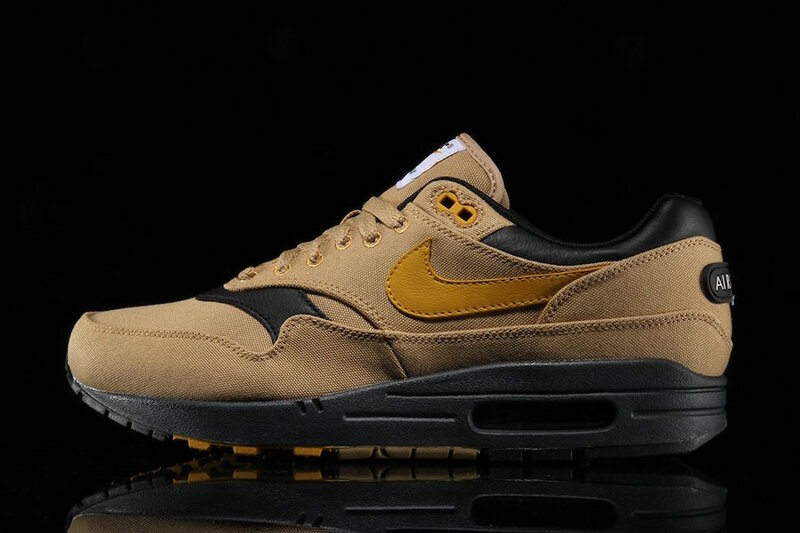 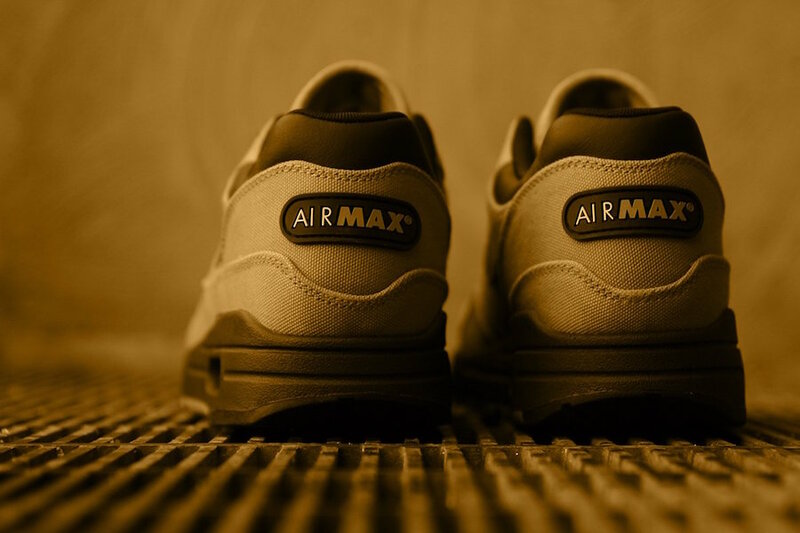 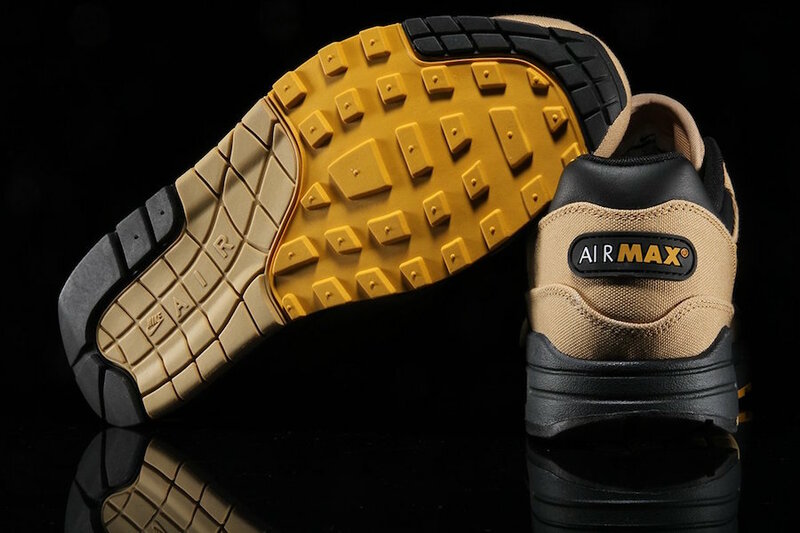 This Air Max 1 comes in an Elemental Gold, Mineral Yellow and Black color scheme. 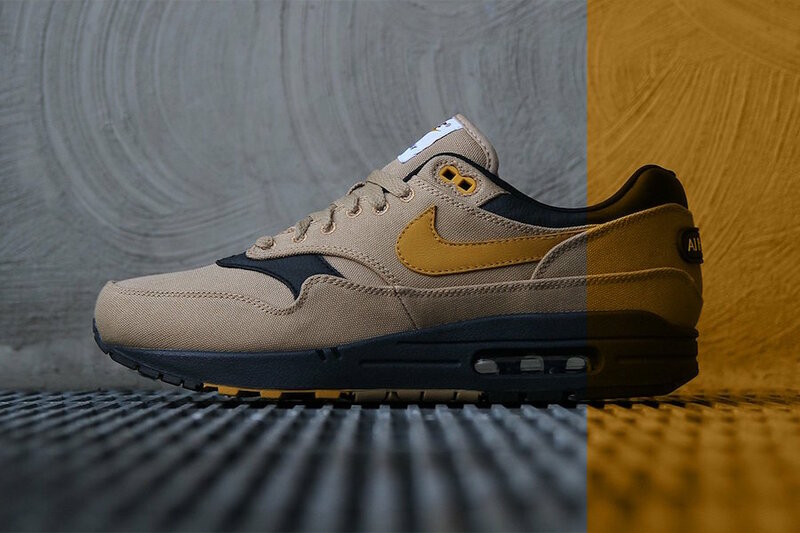 This Nike Air Max 1 comes constructed with a mix of canvas uppers, Yellow accents, Black detailing with a rubberized tag on the heel. 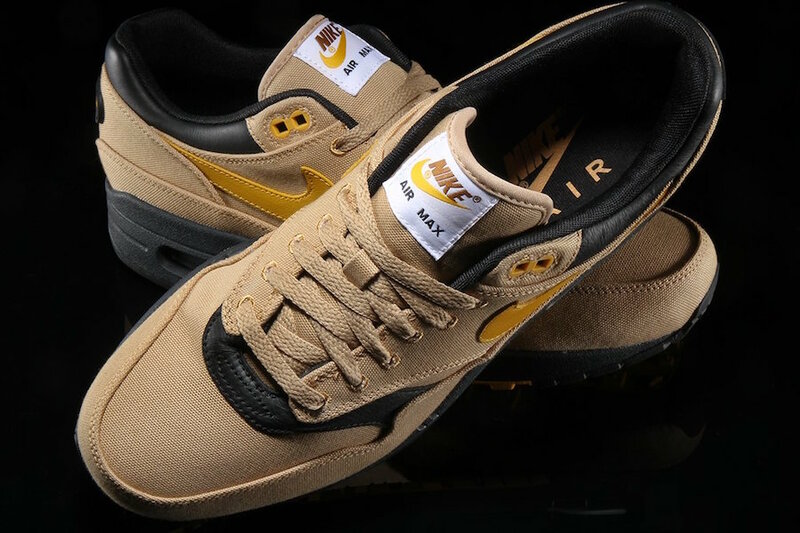 The Nike Air Max 1 Premium Elemental Gold is now available at select Nike Sportswear retailers such as Premier with the retail price tag of $120 USD.